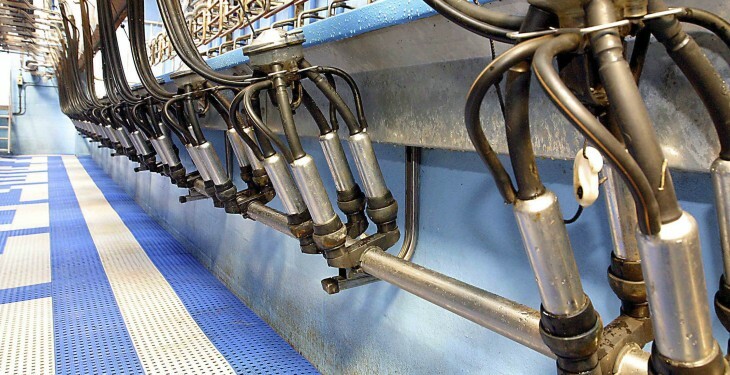 Lower milk prices in 2015 could hit dairy farmer’s cash flows and the general rural economy by €500m, according to ICOS President Martin Keane. Speaking to the Oireachtas Joint Committee on Agriculture today he said 2015 looks like the ‘perfect storm’ of negativity with milk prices forecasted to be at least 10c/L back on what was the average for the last year and a half. 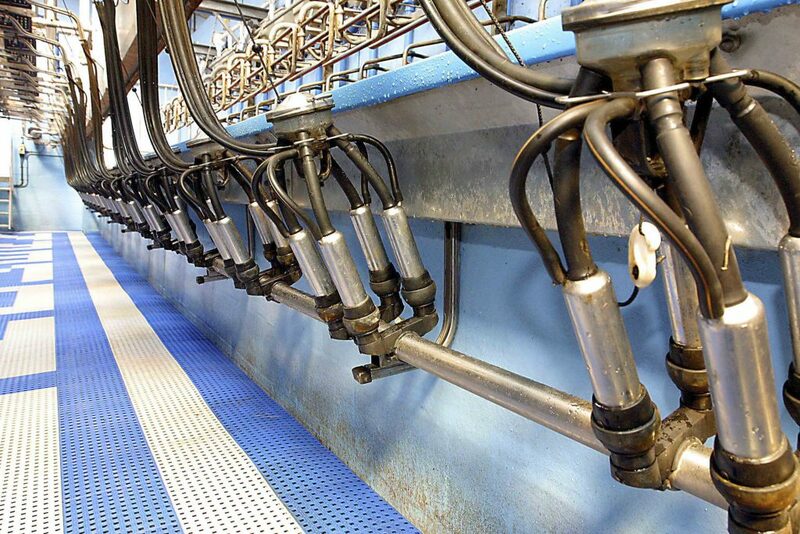 Accordingly, if milk prices fall in this region would take €500m from the cash flow of farmers and rural areas. “If you add to that the effect of the superlevy imposition of €100m, you could understand the difficulty that this industry is facing,” he told committee members. Keane said the European Commission did commit to a soft landing. “Obviously the experience we have now has determined that that hasn’t worked,” he said. Keane said the precise size of the superlevy bill has still to be determined and noted that if the current spell of cold weather continues it could see a reduction. 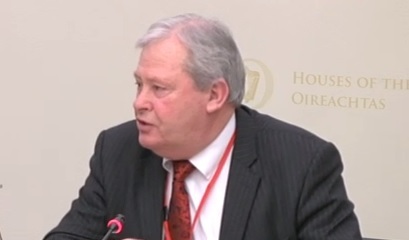 Keane also said that from a european perspective there could be an EU wide superlevy bill of €2 billion. ICOS has been working to combat the problem for years, Keane said. According to Keane, the sector now find itself at the 11th hour with a huge problem and a huge challenge.